There is an extensive range of accessories available for the 73 series spectrophotometers which have been designed with space saving in mind. 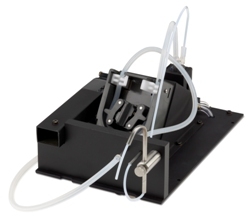 All the accessories fit inside the instrument sample chamber so the overall footprint of the spectrophotometer remains the same. For further space saving there is an integrated printer which enables results to be printed instantly from the spectrophotometer. 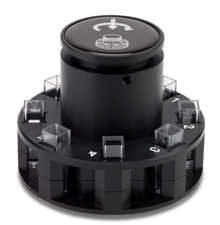 As the new Genova Plus is based on the 73 series range all of the accessories which are available for the 73 series spectrophotometers can be used with the Genova Plus. The only exception is the boiling tube holder - this cannot be used with the Genova Plus. 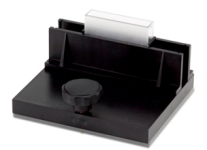 For images of all the accessories please download the Spectrophotometer Accessory Brochure.